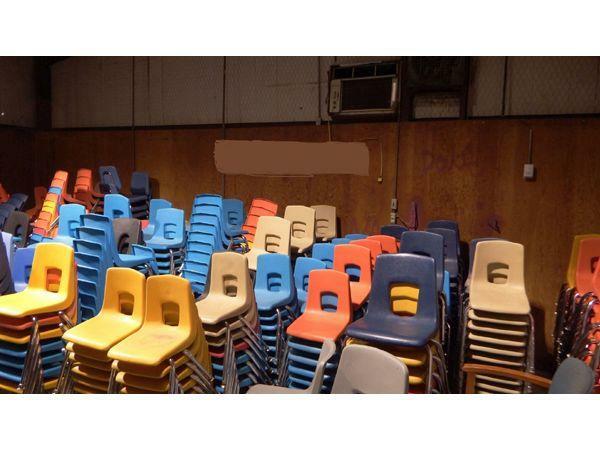 Lot of (20) Student Chairs. 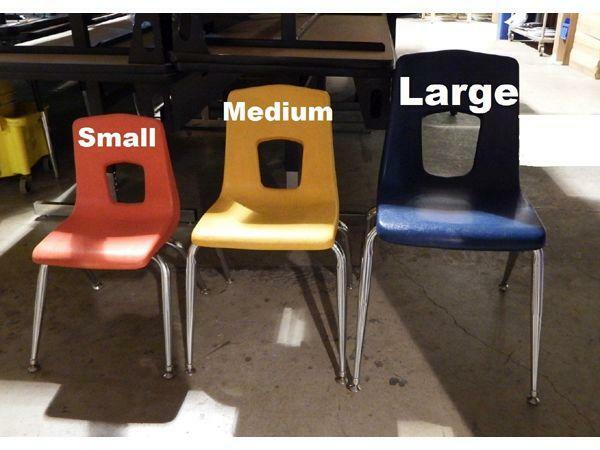 ALL SIZES. PLEASE NOTE: When a winning bidder comes to pick up the chairs they purchased they will be on a FIRST COME, FIRST SERVE BASIS, again pickup of the chairs won will be on a FIRST COME FIRST SERVE BASIS.